On a sunny autumn day in 1970, in a vacant lot in Long Beach, California, a young Scot Breithaupt organized the first-ever BMX race. At just 14 years old, he went on to create the Bicycle United Motocross Society (B.U.M.S.) and soon produced the first California State Championships in 1972. From designing BMX tracks and promoting races to establishing BMX publications and managing race teams, Scot played an integral role in growing the sport. In 1977, he founded Scot Enterprises, and soon after, SE Racing was born. The STR-1, now known as the Quadangle, was the first SE bike ever produced, followed closely by the alloy Floval tubing PK Ripper - originally named the JU-6. At the time, Perry Kramer, the top rider on the SE team, insisted that a gusset be welded to the top tube junction for strength. 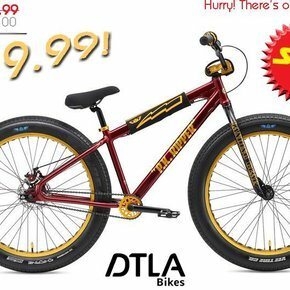 Once the frame redesign was completed, it became Perry's signature bike, the "PK Ripper," & went on to become the most legendary BMX bike of all time. Fast forward nearly 40 years & SE is still going strong. We continue to produce innovative, market-changing bikes, such as the PK Ripper Elite XL, Gaudium, and the Big Ripper. And never losing sight of our roots, our popular retro line of bikes mix classic old-school looks with modern-day geometry. 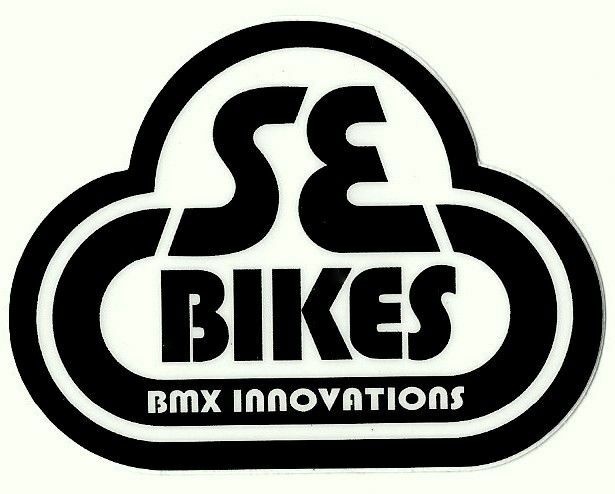 SE Bikes: Gettin' Rad Since '77!